Don’t let your home’s interior be harmfully affected by the excessive heat outside. First Impression Ironworks has sun screens for your windows that will cool your home and protect your belongings from the sun’s damaging heat. Our solar shades, made from specially designed Phifer Suntex textilene, will allow you to sit back and relax as your home will be cool and comfortable, with just the right amount of privacy. 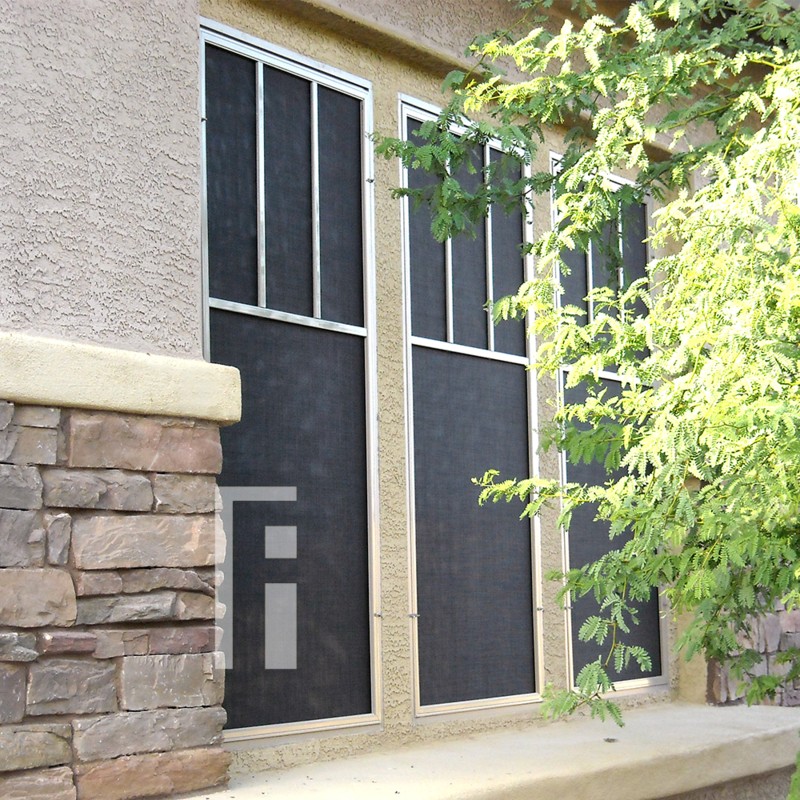 Compared to other options, our solar shades for windows are more affordable, yet are the most efficient on the market. 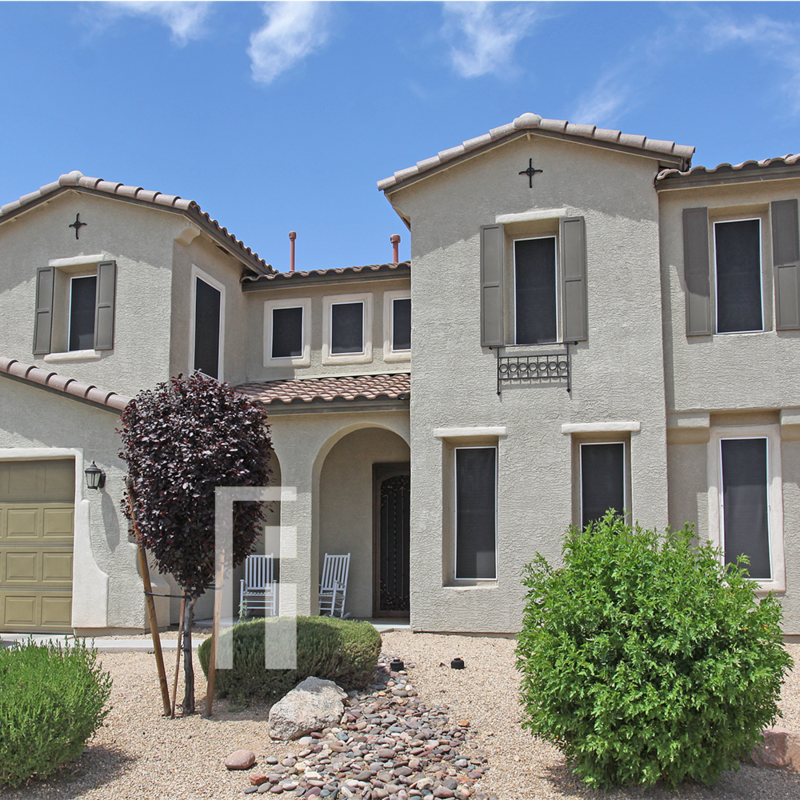 In fact, with First Impression Ironworks Sunscreen Solar Shades installed in your home, you may qualify for an SRP rebate if you’re a customer of Salt River Project. Your window sunscreens from First Impression Ironworks will be fitted perfectly into the outside of the windows to ensure a reliable, snug bond that can withstand heavy winds as well as the beating sun. Protect your home from the blistering heat with window sunscreens from First Impression Ironworks.